The American Academy of Pediatric Dentistry (AAPD) recommends that children first see a dentist as early as six months of age and no later than one year of age. During this time, your child's baby teeth will be coming in and your dentist can examine the health of your child's first few teeth. After the first office visit, be sure to schedule regular checkups every six months. Simply call our practice! Our front desk staff will be happy to help schedule your next dental checkup at your convenience. 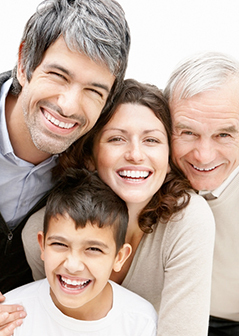 If you are a new patient, please let us know and we will provide you with all the information you need for your first dental visit. 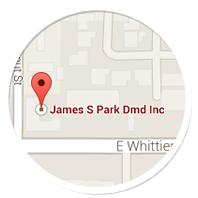 Our dental office is located in La Habra and we love welcoming new patients.